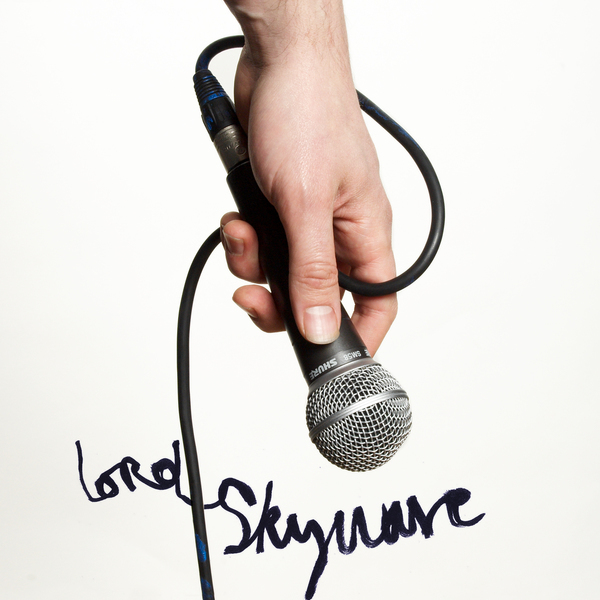 Lord Skywave is the new solo project by ex-Simian frontman Simon Lord. While his bandmates went on to become famous as Simian Mobile Disco, with James Ford in particular finding himself with a glittering production career, Lord co-founded DJ outfit the Black Ghosts with Big Beat mogul DJ Touche of The Wiseguys. 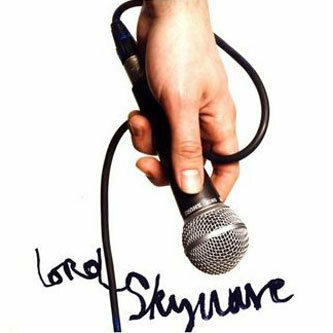 Lord's new solo material takes on a very different trajectory however, having much in common with Jamie Lidell on the vocal numbers while the instrumentals plot their own course, revealing a highly accomplished line in modern jazz composition. 'Slow Movement (From Trio For Oboe, Bassoon And Piano)' and its companion piece 'Dialogues' seem to emerge from nowhere - by no means jarring with the soulful electronic productions that make up much of the record - but a simple drum beat holds everything together, preventing any tendencies towards inconsistency. As it turns out, these pieces contain passages penned by Lord's late grandmother Madeleine Dring, and she deserves major posthumous props for her contribution to this fine album.